Are you a big time Bollywood fan? Then you would be surprised to know that our Dubai is coming up with the world’s first ever Bollywood Theme Park, featuring many movies and is going to be lightened up with entertainment all across the place. 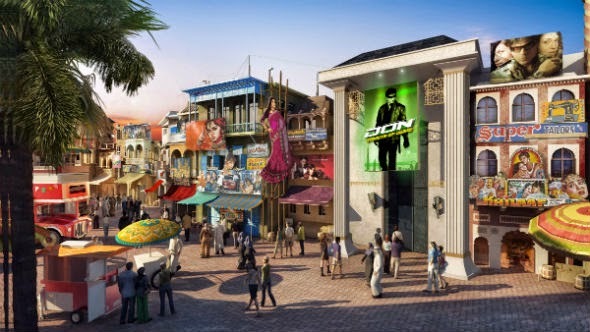 Bollywood stars such as, Sharukh Khan and Aamir Khan who are associated with the theme park, gave their seals of approval to the world’s first ever Bollywood Theme Park in Dubai, scheduled for completion by 2016 in Dubai’s Jebel Ali area. Furthermore, actors such as Salman Khan and Hrithik Roshan also have an involvement with the theme park. The Meraas Company has taken up this project and is currently working upon it. They have given a brief insight to the upcoming entertaining theme parks. Not only is the Bollywood Theme Park on its way, there are two more coming up as well. Officials have confirmed that three new theme parks are to be constructed in the area. The first phase would be that of the Bollywood Theme Park, which will consist of all forms of Bollywood movies and entertainment. Meraas said that Bollywood Parks Dubai would be the world’s first theme park dedicated to the Indian Film Industry, providing a physical location for fans from across the globe to visit and celebrate the biggest names of Indian cinema and its very colourful canvas. 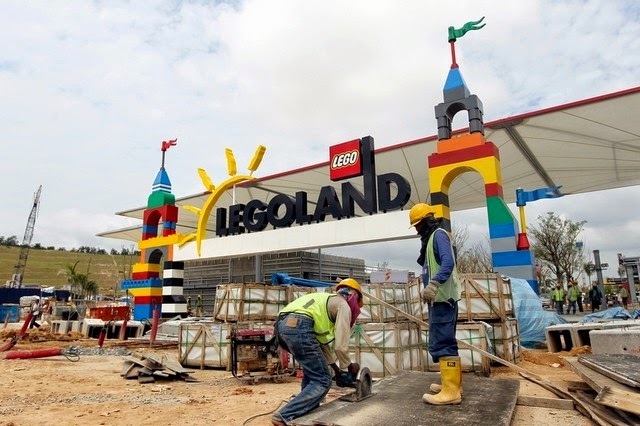 The second component would be Middle East’s first Lego land Park exclusively for the younger ones (aged 2-12 years). 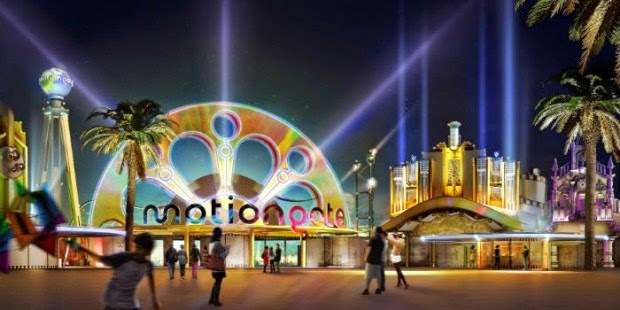 The third component comes in the form of Motion gate Dubai, where future visitors can get up close and personal with the Hollywood dream factory, through rides and various attractions that can take them through four unique zones. The Meraas Company has confirmed that the first phase; the Bollywood Theme Park is likely to cover three million square feet and will have 16 rides and attractions within five movie themed areas, featuring content developed in partnership with Mumbai’s major film studios: Bollywood Film Studios, Mumbai Chowk, Hall Of Heroes, Regal Plaza and Rustic Ravine. Apart from featuring plenty of thrilling rides and various attractions, the theme park is also said to have themed restaurants and various retail outlets. This place is going to be full of excitement and entertainment, attracting various Dubai residents, tourists and a million visitors from all across the globe. “The United Arab Emirates is a cultural potpourri. Not only non-resident Indians but Emiratis, Arabs and people from other Asian countries living here are ardent Bollywood fans,” said Shah Rukh Khan, the actor and owner of Red Chillies Entertainment. “I am happy to be associated with Bollywood Parks TM Dubai, a first-of-its-kind endeavor to recreate the magic of Hindi cinema outside of Mumbai,” added Aamir Khan. As exciting as this news sounds, let’s hope it turns out to be as we all are expecting it to be.